1. Decoration: Choose a theme that has specific decorations that are cheap, easy to source/create and make a big impact. 2. Food: As a focal point of any event, if your theme doesn't have food that complements it, then it's not the right theme. 3. Drinks: Slightly quirky drinks can make for an incredible icebreaker at an event. This can be a novelty drink, or it can even be the way that the drink is served - either way, it works well as a talking point. 4. Entertainment: Everyone needs additional points of engagement at an event or function, so make sure that you can provide something that fits your theme. If you can fill in the above blanks by finding a solution for each point of the methodology, then your guests are in for a truly immersive and unique experience! 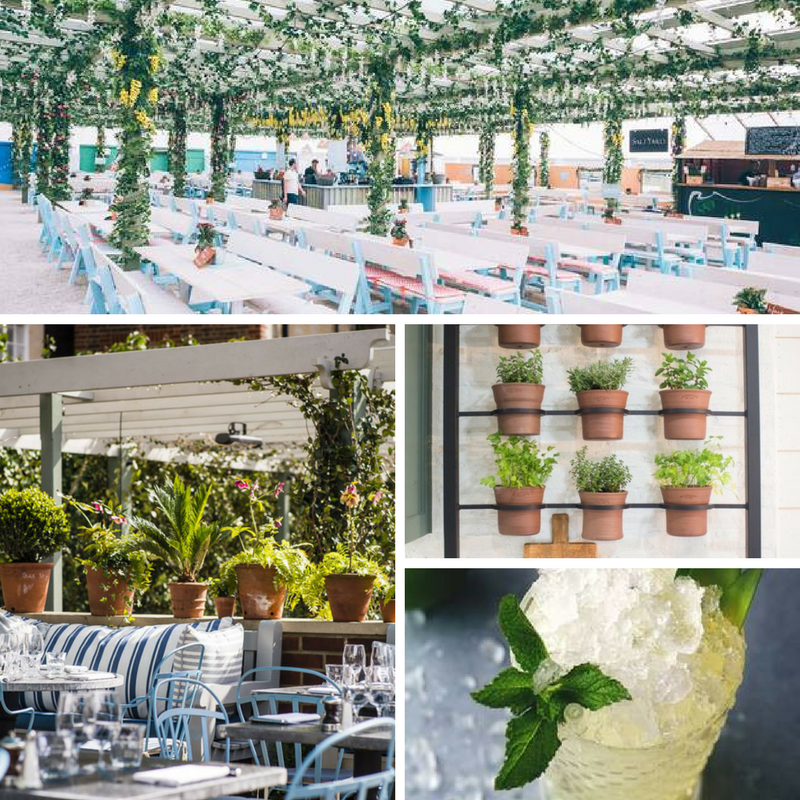 The perfect summer theme - what could possibly be better than sitting under a pergola, tucking into a wood-fired pizza & drinking Aperol Spritz? Food: Burritos, fajitas, nachos... the list is endless! Drink: Margarita stand & TEQUILA! Looking for a winter theme that isn't Christmas in July? Après-ski is very on-trend right now... plus, you can make it an 80's retro-ski theme by enticing everyone to dress in neon ski-suits! Have an idea for a theme, but not sure how to implement it? Get in touch and we can pull of years of experience to help you create your vision!